Meeting rooms are sometimes the focal point for many offices. This is where businesses tend to host important gatherings with valuable visiting clients, investors and with employees. Boardroom furniture should be of high-quality standards as it is important to make a good statement when entertaining clients for the first time. 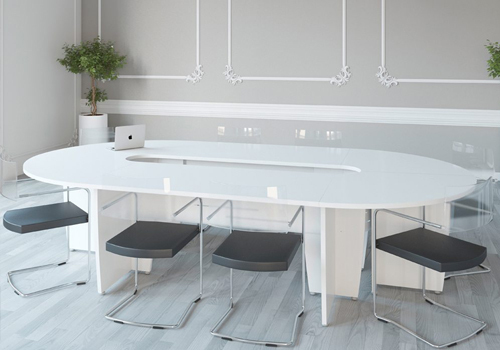 our range of meeting room furniture are specially designed to offer a stylish, durable and comfortable look, enabling you to make the best impression possible. 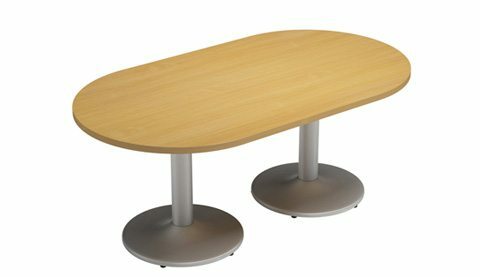 Radius Office Furniture offers an array of conference room table designs as well as meeting room chairs. 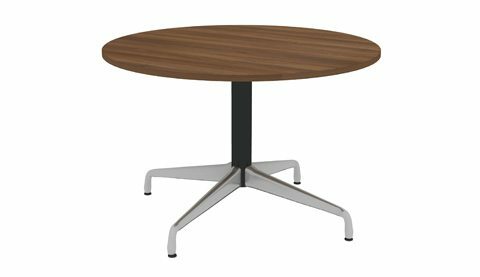 The catalogue boasts a wide range of folding tables, boardroom & meeting room tables, round tables as well as meeting pods. The tables on offer come in a variety of popular wooden and glass finishes with various leg frame designs to choose from. 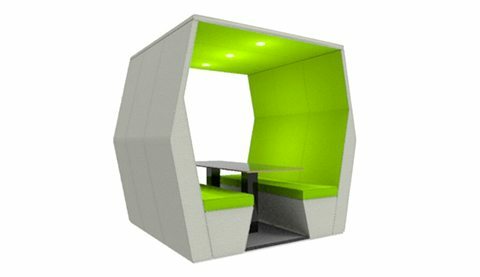 Alongside this, the breakout pods on offer are designed to be the perfect solution for creating a quiet and comfortable area within the office. These acoustic pods are offered in an array of different shapes, sizes and colours fitted with deep foam cushion for high levels of comfort. Furthermore, to complement our range of modern boardroom tables we have a wide selection of meeting room chairs on offer to keep you and your guests comfortable. The selection of chairs comes in a wide variety of fabric materials and designs to suit your preference. Our online mega furniture store also offers ergonomically designed boardroom chairs which gives the highest level of comfort and support for the user whilst boasting a modern and stylish design. 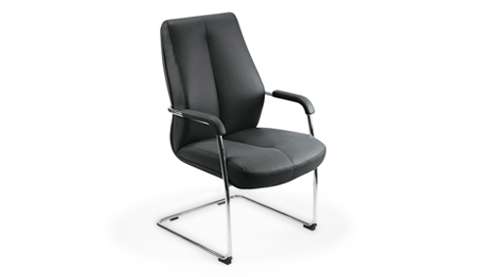 We also have an extensive collection of contemporary meeting room chairs including leather boardroom chairs and stacking chairs; which are designed to be practical, professional and stylish. The stackable chairs are perfect for offices who are looking to make the most out of their meeting room space. When it comes to choosing the correct boardroom furniture, it is important to take into account what kind of design and finishes you may need. 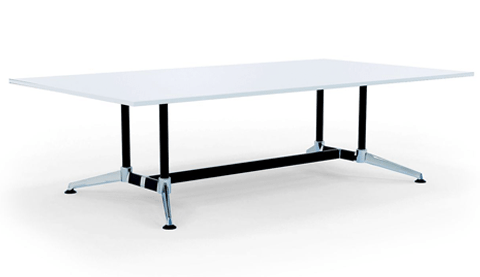 The foldable tables in our collection are ideal for offices who are looking to save space in their workplace. 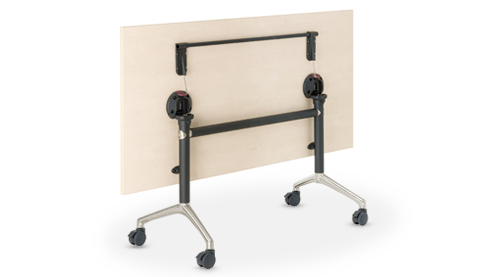 These easy to transport folding tables are highly versatile and can be used in many places such as classrooms, conferences, training rooms, catering services and for home use. We offer modular foldaway desk units like rectangular, semi-circle, trapezoidal shapes that can be configured into various other desking configurations. Our selection of boardroom tables ranges from large executive-style meeting room tables, modular meeting room tables, to smaller tables for more intimate gatherings. Different shapes of table tops are offered to range from traditional circle to an oval, D-end shape and rectangle. For a sleek and modern look, you can opt for our glass-topped table and for a more traditional design, you can choose one of our popular wooden finishes. We also have a large selection of office acoustic pods. From single seater pods and multi-seater booths to meeting dens, modern relaxation pods and phone booths, we have everything you need. 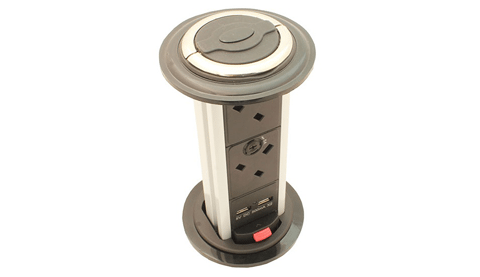 The modular pods can be fitted with extra features such as power modules, monitors, multimedia sets and table furniture and can come in a variety of vibrant colours. 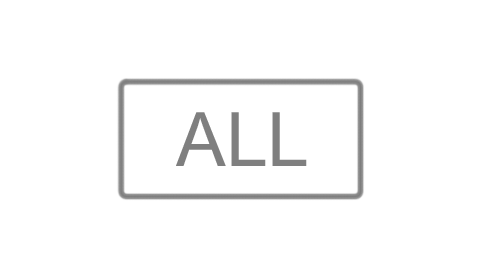 Here, at Radius Office Furniture, we try to accommodate for everyone’s needs. We stock a wide variety of choices ranging from affordable and cheap meeting room tables and chairs to the more high-end executive range with extra features. For a more affordable option, we also stock used boardroom furniture’s that are thoroughly checked before sale. Furthermore, a large selection of our furniture comes with a time warranty which means its performance and durability is guaranteed for that period of time. If you’d like to find out more about our range of Meeting Room Furniture or discuss your requirements, simply request a callback.